San Cassiano lies at 1.500 m above ground, at the feet of the spectacular Lavarela and Conturines mountain range, which includes some of the most famous vistas in South Tyrol. 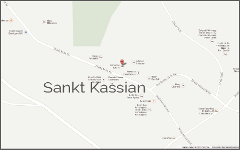 The village itself is surrounded by green meadows, lush woods and ancient traditional farms. 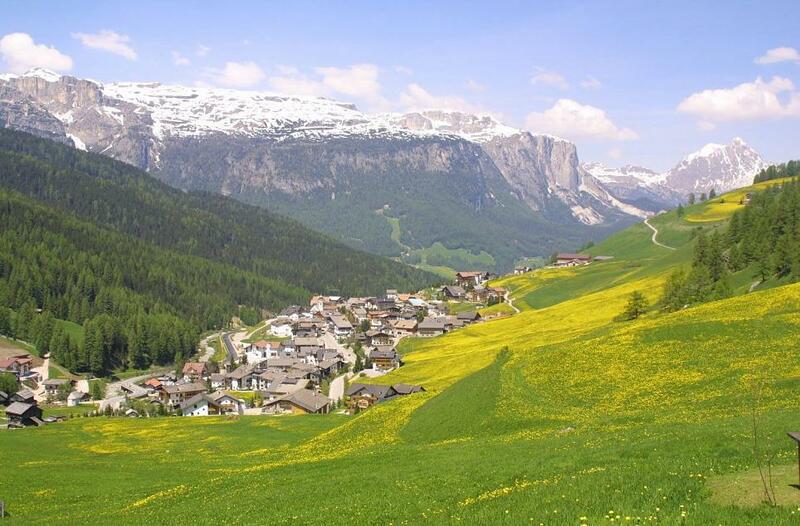 Thanks to its convenient position, San Cassiano is a top choice for nature, trekking and hiking lovers. Countless itineraries can be accessed directly from the village, as the walking paths starts from there and branch off in various directions. The Fanes Sennes Braies natural park in the Dolomites UNESCO heritage area, the Pralongià and Piz Sorega plateaus, the Settsass and Lagazuoi areas, the Armentarola meadows are wonderful locations for every kind of summer activity: hiking, trekking, mountain biking, climbing. Bike lovers will also find that they chose the right location, as various professional events have taken place in this area, such as the Giro d’Italia and Maratona dles Dolomites.